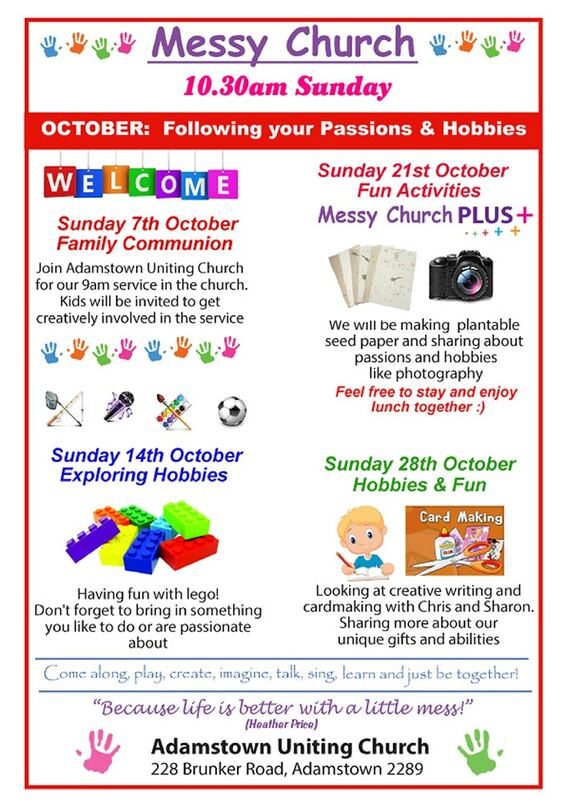 Join us at Messy Church for the month of October as we talk about following your passions and hobbies! 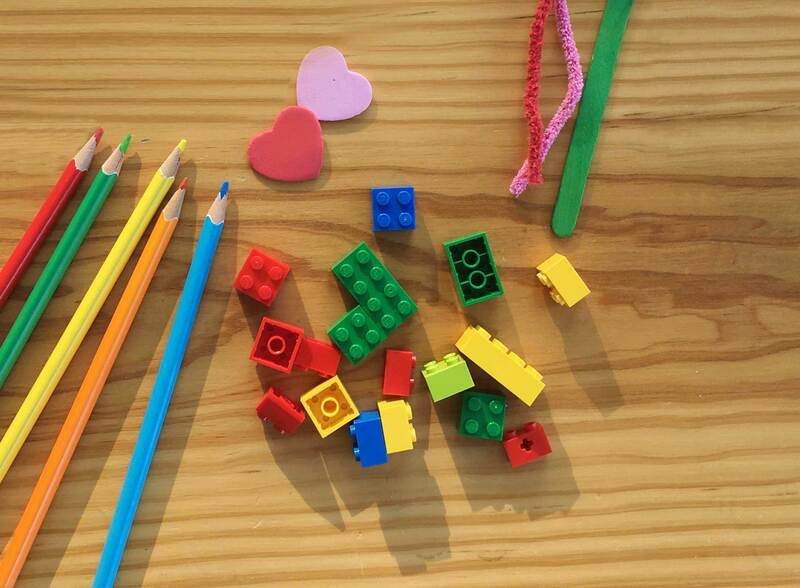 Lots of fun activities like lego, photography, creative writing and more! Note the family communion service at 9am on Sunday 7 October, and join us for lunch at Messy Church Plus on the 21st.